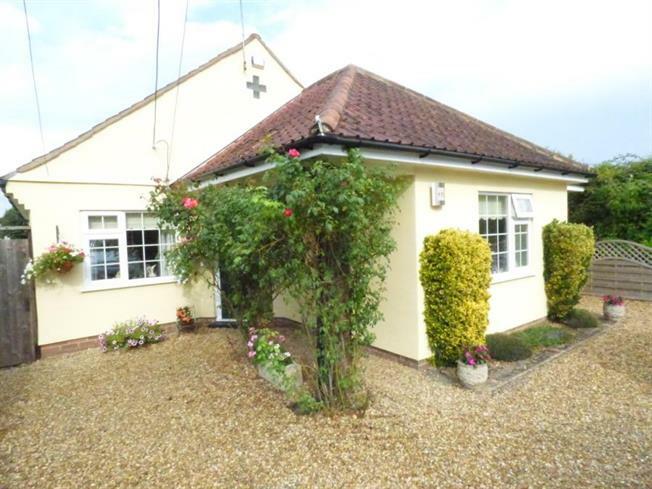 Detached Bungalow For Sale in Colchester for Offers in excess of £400,000. The property benefits from spacious living accommodation, en suite to master bedroom, off road parking for several cars and a large rear garden. The property its self comprises large L-shaped lounge/diner with French doors onto the garden, kitchen/breakfast room with utility room off, master bedroom with en suite shower room, two further bedrooms and a modern family bathroom.